If you missed out on the end-of-the-week sale that B&H Photo held last Friday for the 16GB Nexus 5X, we have another equally-as-good deal today. Over at eBay, you can grab a 32GB Nexus 5X for just $269.99, which is a $130 discount off Google’s full retail price. How can you beat that? As we always mention with the 5X, this affordable 2015 Nexus was already a good value at Google’s pricing, so when you see big discounts like this, it’s tough not to want to jump at it. 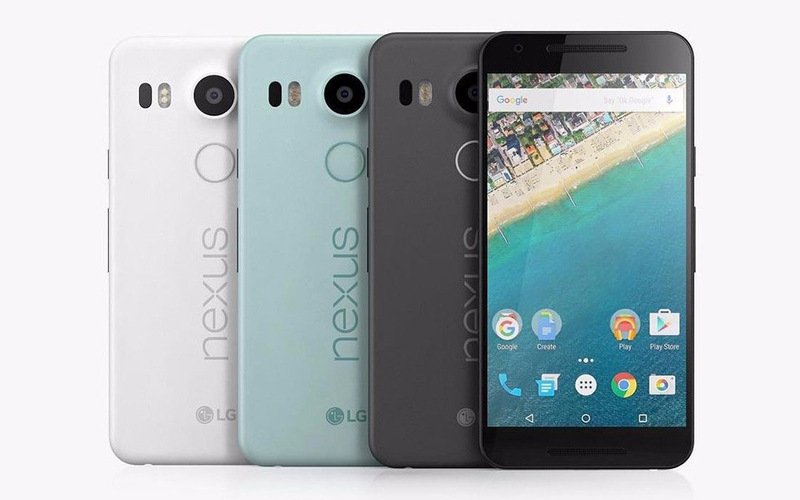 For one, it’s a Nexus, which means the quickest of all Android updates and access to Android Betas for things like Android N. This Nexus also has a great camera, a smallish body for those who like smallish phones, connectivity on all of the major US carriers, and is only getting better with each update.